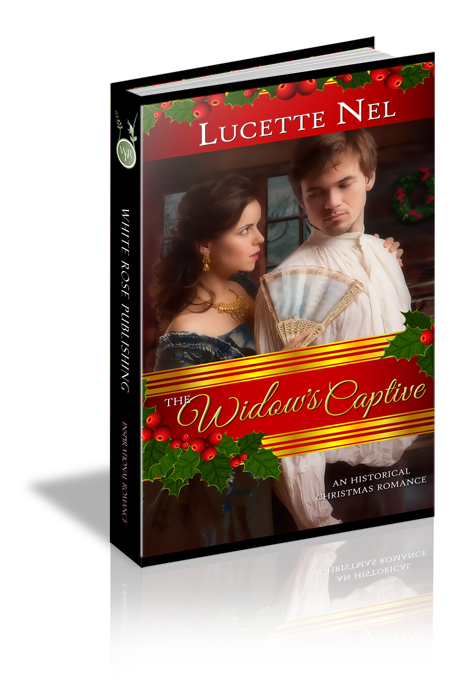 I found this Christmas on the prairie story to be a refreshing historical romance. Widowed Adeline Spencer and her two children seek shelter during a blizzard. Fearing for her safety, she clocks sheriff Jonah Hale with a skillet. He’s a yummy hero filled with cowboy honor. The long blizzard keeps them cabin-bound for days. Good characterization, and an all-around enjoyable read.